Block unwanted light and help protect the lens of your Cyber-shot® RX-1 camera from shocks and dust with this lightweight lens hood. 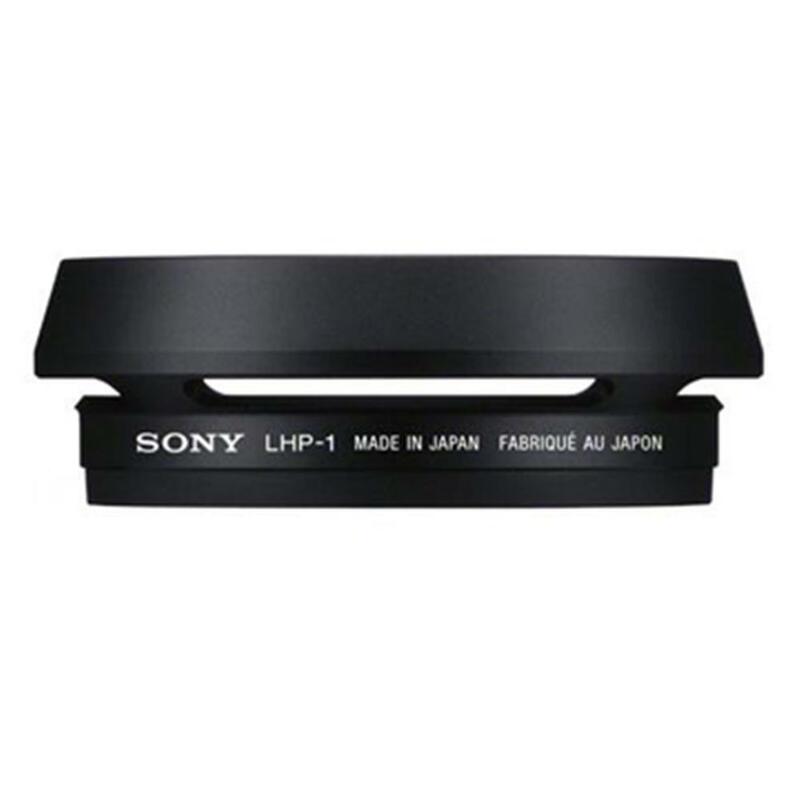 Designed for use with your Sony Cyber-shot DSC-RX1 camera, this LHP-1 lens hood blocks stray light when shooting into a strong light source, plus helps protect the lens from drops, dust and fingerprints when the camera is in use or placed in your bag. With a bayonet-type attachment, it's quick and easy to secure and remove the lens hood. Protects the lens when stood on a surface or in the camera bag. Also helps to keep fingers away from the front of the lens.